Thank you for visiting our website . We hope it has provided an overview of our current and previous activities. 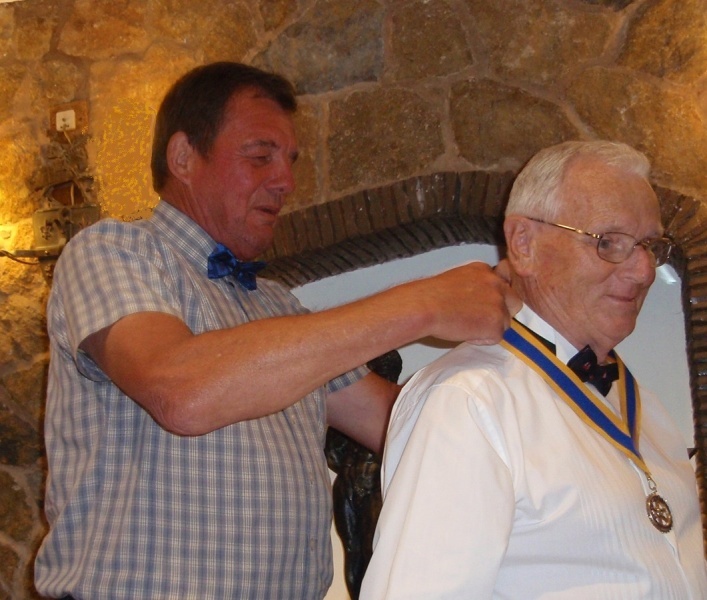 The Rotary Club of Bridgnorth received its charter in 1943. The Club is part of a world wide organisation and members are welcome at other Clubs in the UK and around the world. The Club meets on Wednedays at The Down Inn on the Bridgnorth Ludlow Road. The meetings are for Business, fellowship, include committee activities , some after dinner speakers and other social activities. We take part in a range of competitive activities with other clubs and also initiate our own events. We hold a number of annual events to raise money for charity. Current events are Classic Car Run, Fashion Show, Golf Day, Steps Walk, Tree of Thought and 100 club. Proceeds from our events go to either local, national and international charities. We are always interested in new members. Prospective members should be adult persons of good character from all walks of life, with a good professional or community reputation and agree to uphold high moral and ethical standards in their personal, business and community life. Tree of Thought - 2018 event. A total of £2000. is Available to donate to "We are Macmillan Cancer Support. 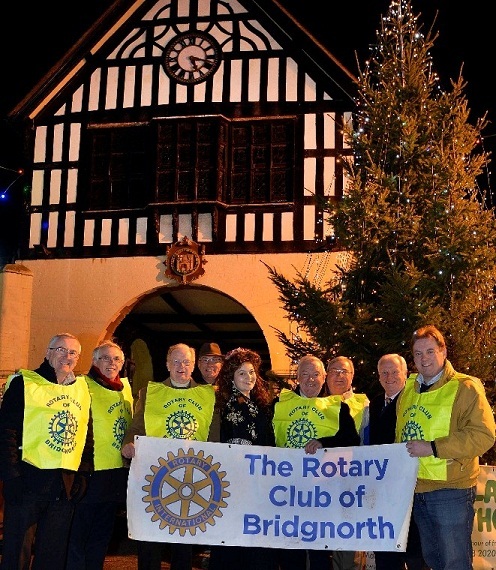 Thanks to our Sponsor The Real Bridgnorth Windows who again supported publicity costs. Also thanks to all those who have donated to this cause by adding a label to the tree in rememberance of a loved one. 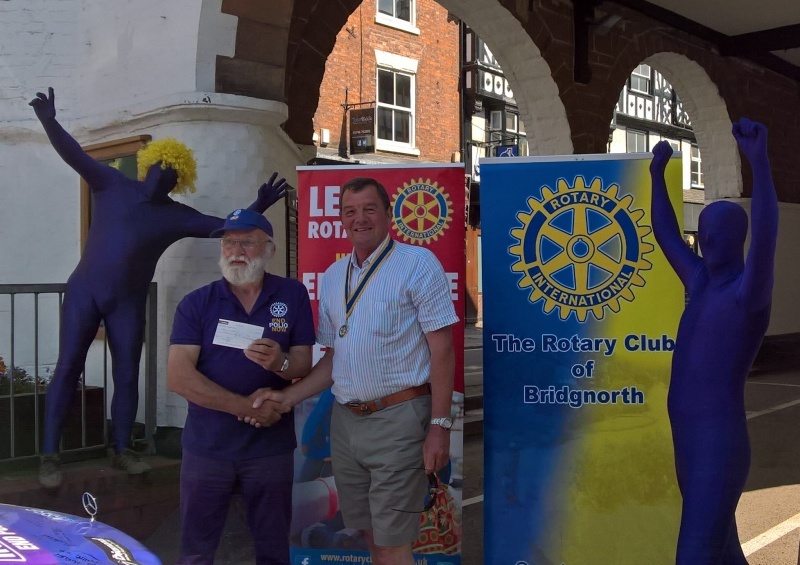 2018 event held on Sunday 7th October Sponsored by Bridgnorth Aluminium.61 walkers, £2665 pledged to 13 charities, also £880 to our Charity account for other good causes. Overall benefit to Charity from the Event £3445. Fashion Show- 8th October-by Aristocats. 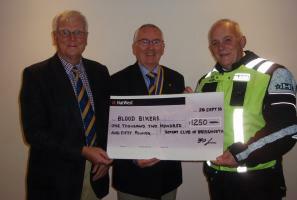 £1400 benefit to our Charity Account. Dec 2018 Iain Seivewright £100 : Margaret Lucas £20 : Nick Spencer £10. Jan 2019 William Parr £20; Bryan Morgan £10 ; Simon Marston £5. Feb 2019 William Parr £20, Alun Stoll £10; Richard Cooke £5. Mar 2019 Toby Peden £50 ; Victoria Nettleton £10 ; Kelig Dampure £5.